Two hundred years after its publication, Mary Shelley’s Frankenstein remains one of the most masterful examples of Gothic literature. Angela Wright reappraises the significance of Frankenstein alongside Shelley’s other works. 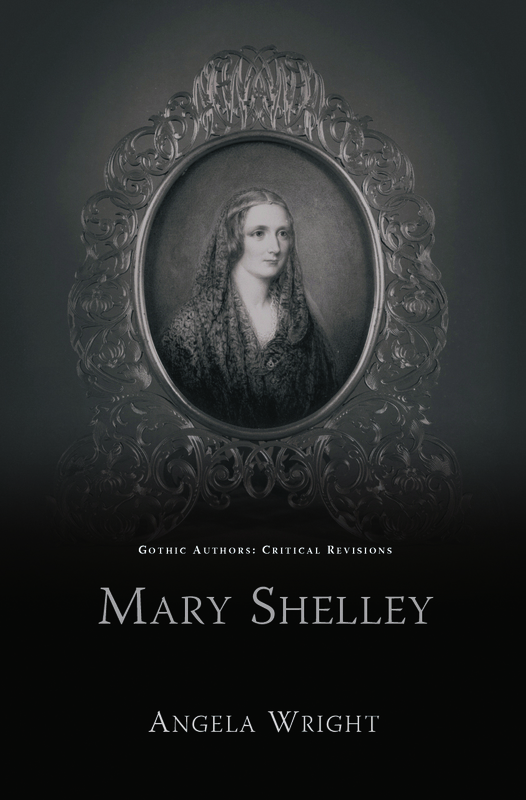 Studying Shelley’s parental heritage, her infamous relationship with Percy Bysshe Shelley, and her experiences during 1816, when she wrote Frankenstein, Wright offers a thoroughly contextualized appraisal of the author, her works and her importance to the Gothic tradition.